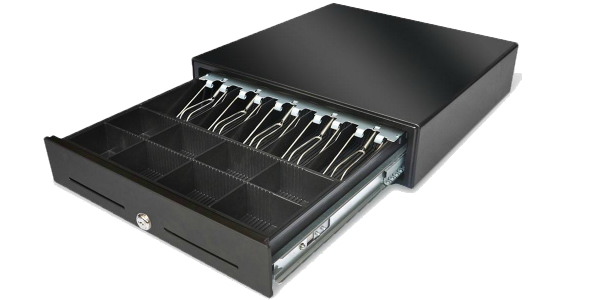 Made of a very high quality metal cash drawer is suitable for intensive use and long life. It is an ideal choice for use under electronic cash registers and electronic POS solutions. 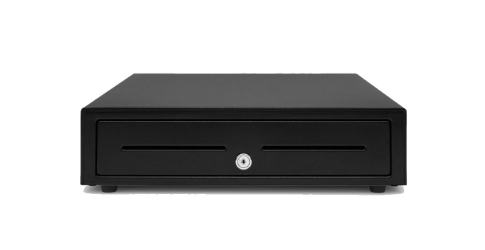 The electronically opened cash drawer metal part is resistant to impact. Depending on the printer, use it as you wish with automatic or manual opening of the cash drawer. It has an ergonomic design that is easy and comfortable to operate. You can adjust and remove the money tray as you like. 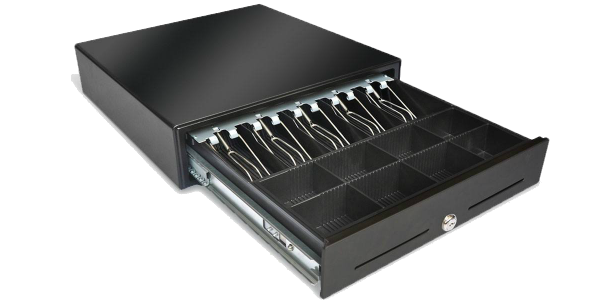 Choose the one that best suits you from cash drawers with different colors and sizes.